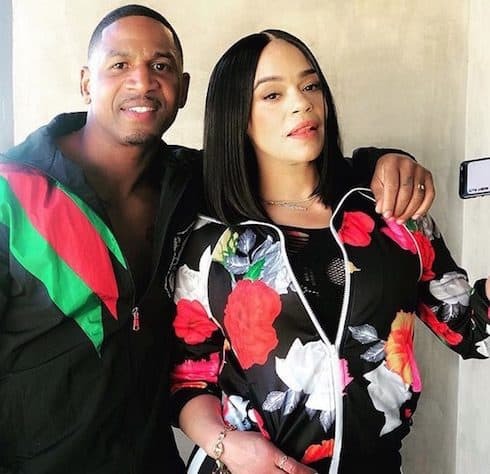 Is Faith Evans pregnant with Stevie J's baby, or is it just LHHATL gossip? But the tea on their pregnancy might be nothing more than an innocent comment on the couple’s part getting twisted. Now, there are a few different ways to interpret this. The first is that Faith and Stevie really are expecting their first child together, in which case congratulations to them. 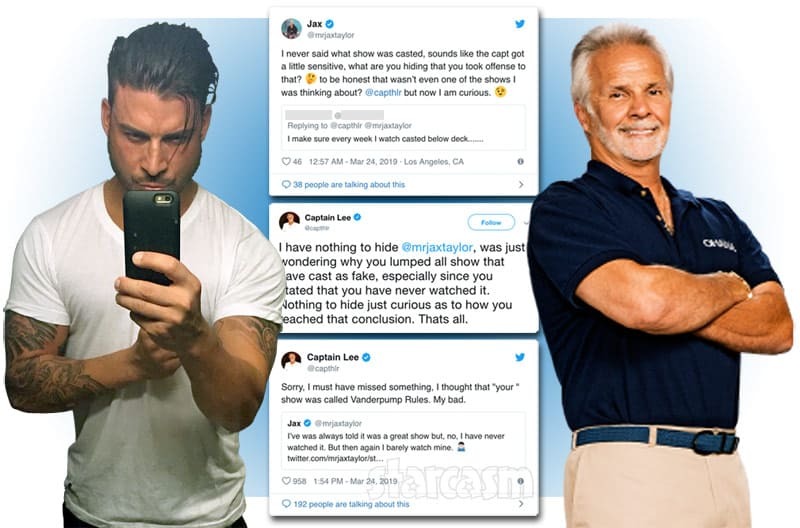 But the second is that they were just talking about a reality TV angle with either a producer who may be willing to film a pilot episode or a network executive who may be willing to give the pilot a look. And all that would mean is they’re willing to film scenes that depict Stevie (47 years old) and Faith (45) trying to have a baby together — not that they would actually try in real life. Plus there’s a third consideration: that Faith and Stevie really are trying to get pregnant, and really are willing to have their show be about that — but that all they’re doing right now is trying. 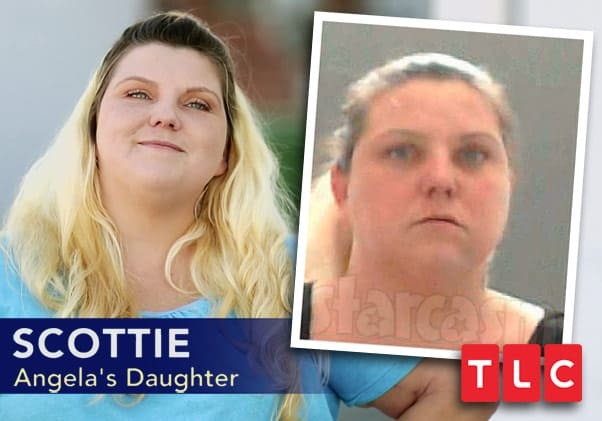 “Faith’s pregnancy” could go in a bunch of different directions. 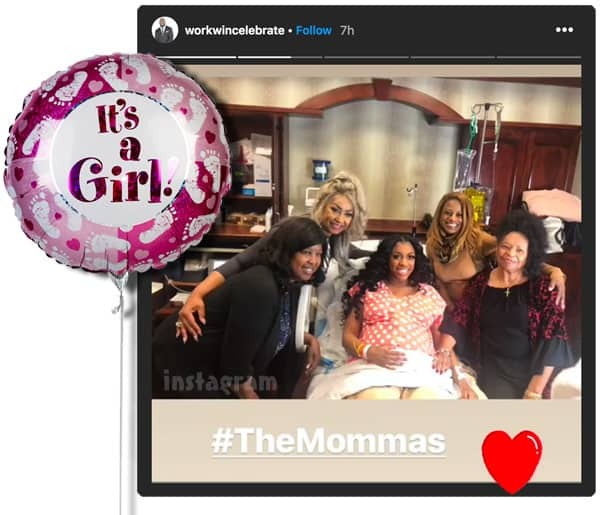 If the gossip about Faith Evans pregnant turns out to be real, it will be Faith’s fifth child, and Stevie’s seventh (by six different women). Regardless, we don’t have long to wait before finding out more about the pair’s first year of marriage. Love & Hip Hop Atlanta Season 8 premieres this Monday night at 8 on VH1. Did LeAnn Rimes get engaged to Eddie Cibrian?